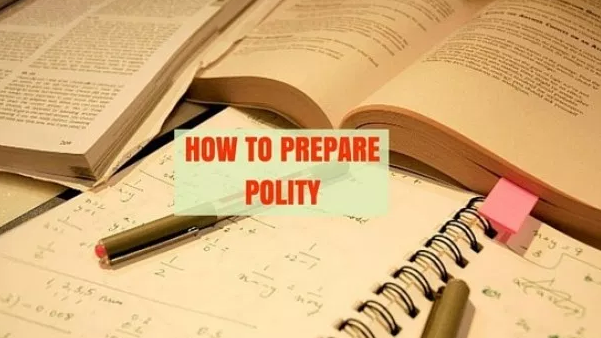 indain polity mains2019 prelims prelims2019 Upsc HOW TO PREPARE POLITY FROM M. LAXMIKANT? HOW TO PREPARE POLITY FROM M. LAXMIKANT? How to prepare from Laxmikant ? Revision is the key. Don’t expect to remember all the facts and details the very first time. Most importantly , analyze previous year’s question papers. See what type of question are asked and how they are asked. FR, FD , DPSP etc are difficult as they have laws and by-laws. Some are explicit while others are implicit. It is thus important to get the concept and soul of the article. UPSC wont ask petty details or facts. It will exploit the conceptual part. Link , Link , Link – Easiest way to crack UPSC. Read about President and move on to Governor. Read about PM and move onto CM. Read FR and move to Human Rights Commission. A list of the Articles, Amendments and some of the important cases which YOU NEED to mug up. THEN, CHAPTERS 17 TO 23. SKIP 24 ie PARLIAMENTARY FORUMS. COME TO SUPREME COURTCH 25. THEN, CHAPTERS:- 38 TO 47.
you in memorizing articles. Say 10th Schedule, 11thSchedule, 12th Schedule and so on. Karnataka/ 2005 PA Inamdar vs State of Maharashtra. Firstly, you need to mug up the Parts of the Constitution. The Constitution is divided into 22 Parts. Remembering the Parts helps in recalling the related Articles quickly. Then start with the Articles. all 50 in one go. Then, first 100 and so on. death sentences and cases to which the executive power of the Union extends. This way, YOU CAN EASILY REMEMBER around 400 of the 440 or so Articles in the Constitution. Skip the first few chapters. U can follow this order in the forms of different blocks which are logically inter-connected. 8.Basic structure of the constitution.